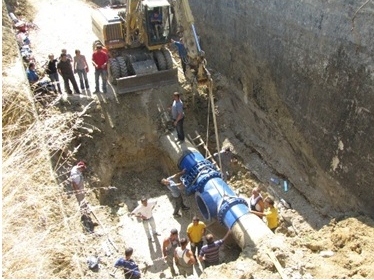 Westmoreland Consulting are able to provide project management for UK Water Industry projects. In particular we have extensive experience of Design & Construct projects and working in accordance with their associated forms of contract (ICE Design & Construct and NEC). 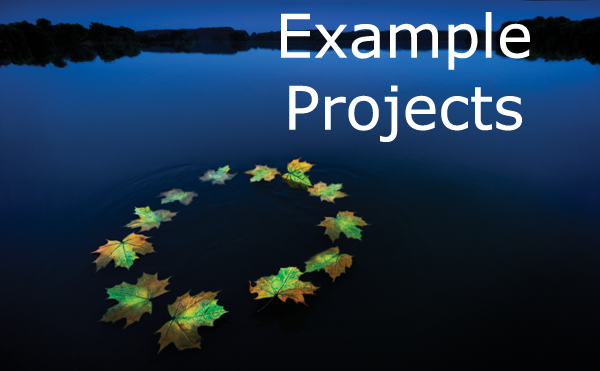 Short-term project input - support for project proposals; technical evaluation, due diligence, cost estimation etc.